I am sure you will all join me in wishing Jamie And Becky a life of happiness as they tied the knot last weekend in the lake district. 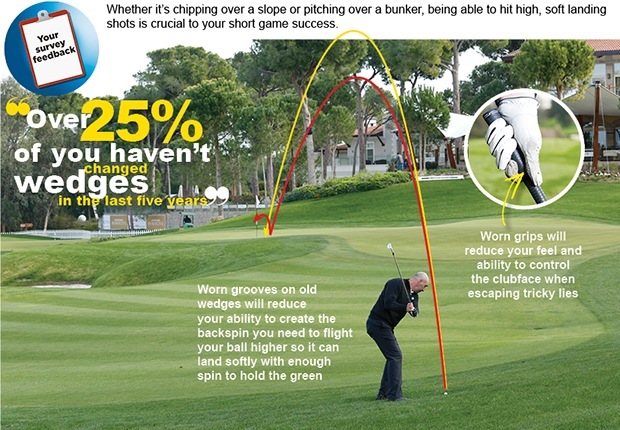 Your pro shop is becoming a PING fitting centre. This year has seen the G30 metal wood range take the game by storm and now PING have an iron to match the performance of many other fast face distance irons. 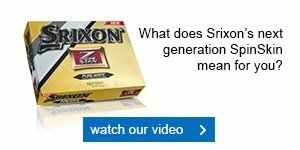 The GMax iron brings distance and forgiveness to a new level. Please register your interest by clicking here or coming in store if you would like a free fitting session. Our Mizuno products are here! Do you want to be the first to test the new Mizuno irons that are now available in your pro shop? 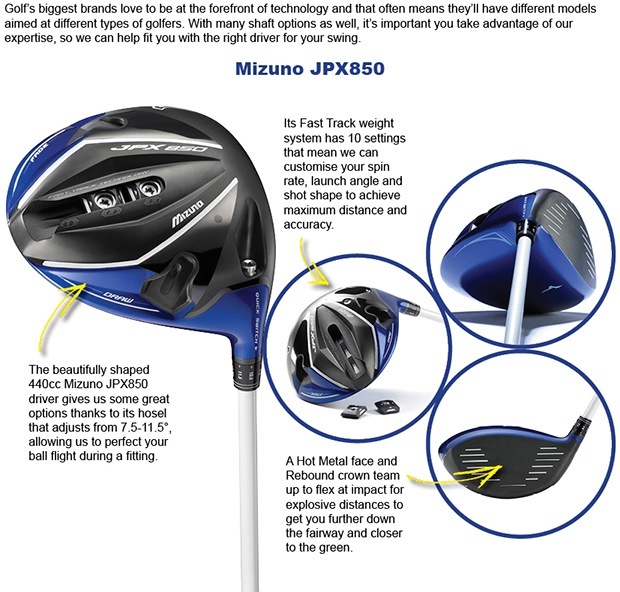 I am looking for 3 members to do some testing and feedback on the fantastic new Mizuno products. Both of the new iron heads are aimed at the single figure handicap golfer. A traditional blade offering the ultimate in feel and performance and the other a small cavity head offering forged feel with face technology for added distance and features the highly regarded Project X shaft. If you would be interested in this, get in touch by clicking here or coming in store. Our new range from ECCO is in store! 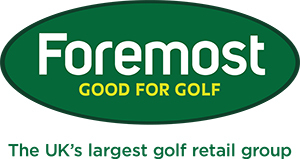 We stock all of their golf shoes including men and women's shoes. Customer Review - Why did I not buy Echo golf shoes in the first place, I have been wearing Echo shoes for travelling for years and they are fantastic, now I have a pair of Echo Golf shoes as well and they feel like slippers, fantastic, no difference to the Golf, but at least my feet feel better. - Two component hybrid sole is made from TPU and features E-DTS, which promotes Tour-quality traction " With over 800 traction angles, the innovatively engineered sole supports balance and swing, aiding your performance. Assistant James has recently completed his level 2 golf coaching qualification and is now available for lessons, just call the professional's shop to book your first lesson! He is also offering 3 half hour lessons for £30 as an introductory offer.